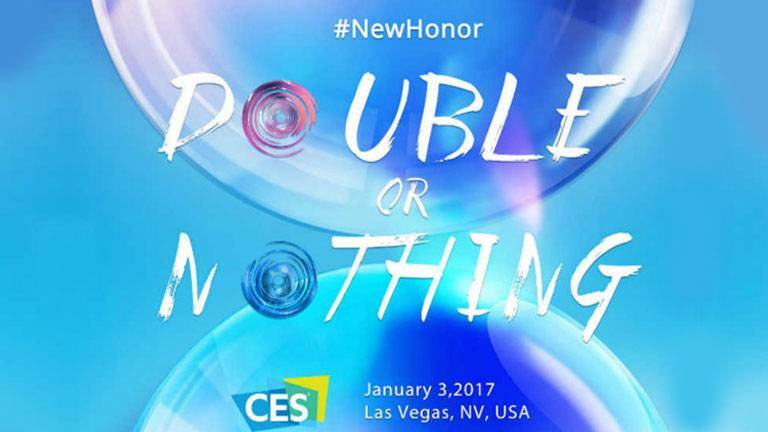 Huawei has announced that it will release a new “epic” smartphone at CES 2017this year. The company has merely teased the arrival of the phone and hasn’t shared the hardware aspects of the phone. But knowing Huawei, we expect something big to be revealed in the days to come. It’s possible that the phone will be released under the ‘Honor’ moniker, which has been widely successful for the country all over the globe. Perhaps some new tech will be shown off by the company as well, which could very well change the course of the mobile industry. We have seen that Chinese OEMs usually don’t hold back when it comes to smartphone innovation, no matter how ridiculous it sounds at the time. The market owes a big debt to companies like Huawei, Oppo, Xiaomi etc for pushing technology forward. Will we see some exciting new technology during the company’s event in the coming days? We certainly hope so. The CES is a great platform for manufacturers to showcase their new products. We’ve seen some innovative products from companies like Lenovo last year, so perhaps Huawei could be the manufacturer to push the envelope during this year’s event. CES 2017 will be held between the 5th and 8th of January in Las Vegas.